There are so many tricks available on the internet but am giving you the most simple and working trick of how to increase data transfer speed of Pendrive.There is some simple steps which have you to follow.Steps are written down below. Step 1: Insert Pendrive into you Computer System. 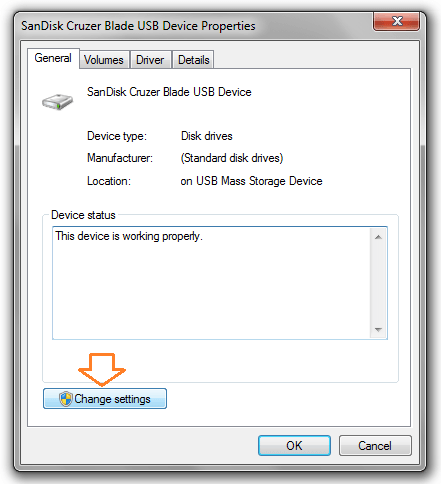 Step 2: Go to your Pendrive And Right Click On It And Go Properties. 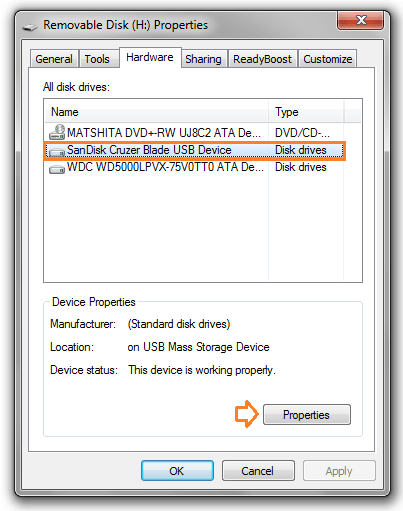 Step 3: Your Pendrive is Default On “FAT32“. 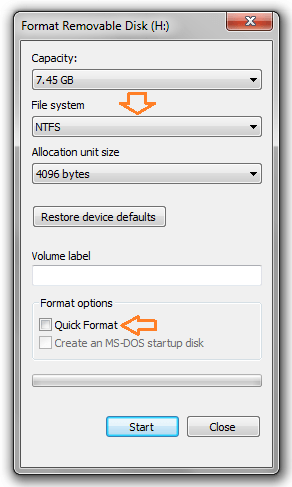 You have to Select The “NTFS” File System.And Format Your Pendrive. Step 4: After Formating the Pendrive, You have to again right click on your Pendrive And go to the “Properties” Option.And Then go to “HARDWARE” tab and then go to Properties . Step 5: Next, click on “Change Settings” button and on the new window move to Policies tab. Step 6: Under the “Policies tab“, check “Better Performance” option and then finally click on OK. 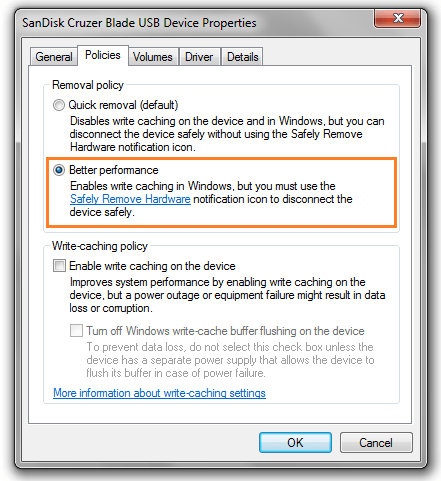 Step 7: If you change the device policy and check on Better Performance then you must always eject your pen drive only after clicking on safely remove your USB option in task bar and it is always recommended to remove the pen drive from USB port when it is not in use.